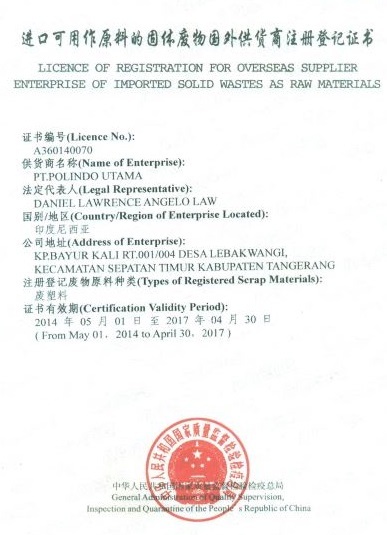 Mr Daniel Lawrence is the current Chief Executive Officer of Polindo Utama having served this position since 2005. 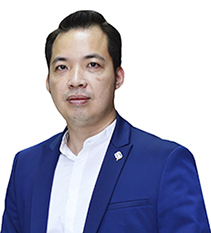 Mr Lawrence obtained his bachelor’s degree from BINUS UNIVERSITY in 2000 and through his leadership, Polindo Utama has successfully implemented an effective corporate strategy going forward. Mr Eris Sofianto is the current Chief Operating Officer of Polindo Utama and was recently appointed this position in 2015. 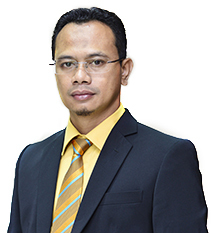 Mr Sofianto earned his bachelor’s degree in Engineering from Muhammadiyah University, in Malang. Mr Sofianto ensures Polindo Utama complies with the various regulatory standards in manufacturing in addition to engaging in business development strategies for the company. Mr Willy Suwanggono is the current head of marketing at Polindo Utama. 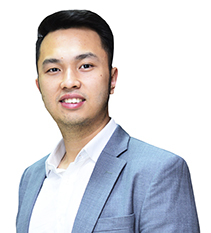 Mr Suwanggono achieved his bachelor's degree from the University of Technology Sydney, in Marketing and Management. His responsiblities at Polindo Utama are to develop and maintain client rapport as well as finding new market opportunities for the company. Cultivating a strong sense of community and teamwork is an integral part of Polindo Utama’s business operations and corporate culture. Team building events are staged regularly and focus on the key themes of communication, strategy, setting goals and problem solving. Staff members are split into teams and participate in challenges and games that encourage the development of these skills for use in the workplace. A sense of healthy competition is also promoted with the announcement of the winning team at the end of the day’s events. Family gatherings are another important feature of the social calendar and are designed to bring team members closer together through getting to know their family members thus strengthening professional and personal relationships. The events, staged at the Polindo Utama grounds also provide the opportunity for family members to learn more about their loved ones’ place of work and profession. Staff members also enjoy the benefits of being able to spend time with their families while taking part in activities such as sports days and other competitions. 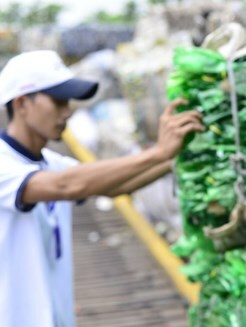 Polindo Utama undertakes its corporate social responsibility (CSR) as part of its efforts to promote sustainable practices in Indonesia through both its recycled plastic products and work in the community. Since inception, the company has placed a strong focus on giving back to Indonesia and in particular to the most disadvantaged communities and the youth of such communities. 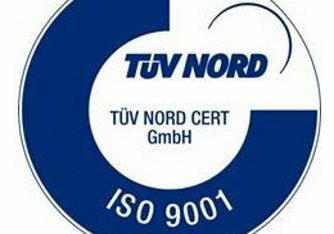 Such work includes not only the providing of financial resources but also the involvement and time of the entire Polindo Utama team from every level of the company up until the top management. Previous CSR initiatives have included work with local orphanages by hosting workshops and activity days at the Polindo Utama premises. Children are given the opportunity to enjoy organised games as well as receive gifts and prizes. Other work includes providing hospitals with essential equipment as well as with funding for much needed procedures that are often out of the financial reach for many people in Indonesia. Polindo Utama employees also regularly participate in blood donation events at local hospitals as part of its efforts to give back to the community. 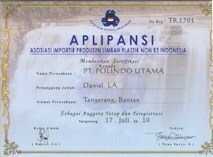 Furthermore, as part of the company’s latest initiatives in this regard, Polindo Utama offers its manufacturing capabilities to multinational companies engaging in plastic recycling as part of their CSR programmes; through this programme Polindo Utama will recycle as well as supply PET flakes for its clients. For the coming years, Polindo Utama will continue to focus on the key pillars of environment, healthcare and education in its CSR programmes. In the future, the company is also hoping to extend its activities within the field of education and set up its own school in the area to provide access to high-quality education for the younger generation of the surrounding communities.